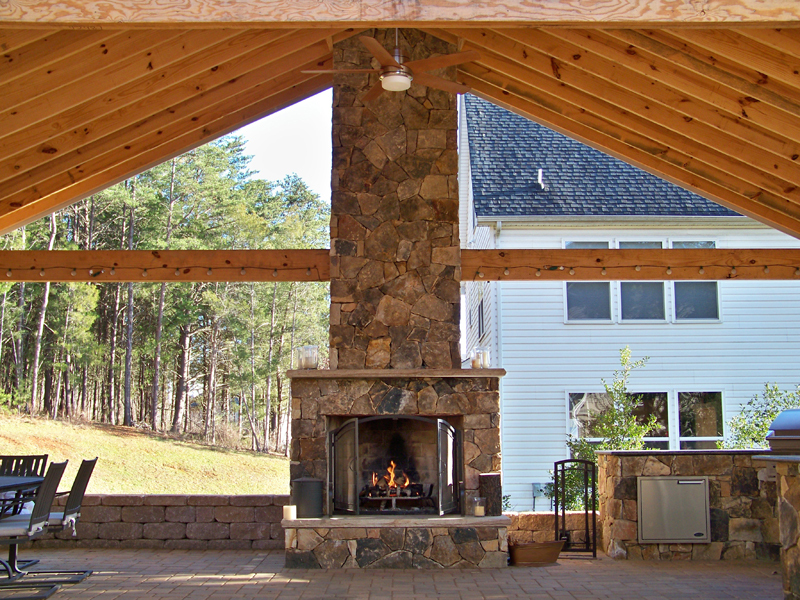 Enjoy a family camp out in your own backyard. 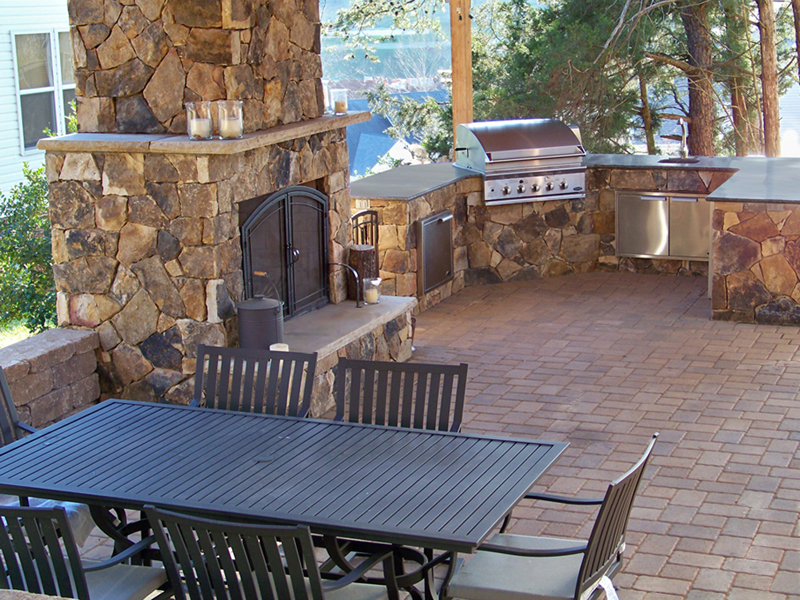 Roast marshmallows or cook a rustic meal over your gas or wood burning fire pit. 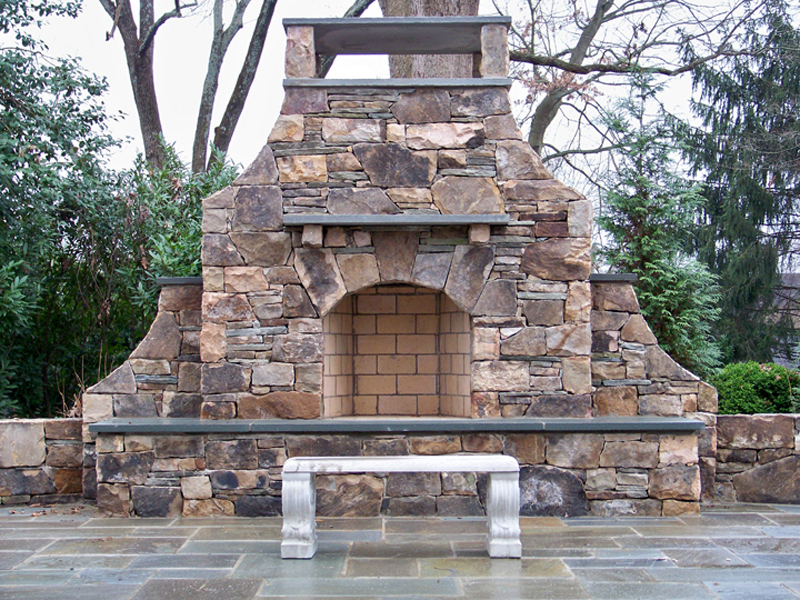 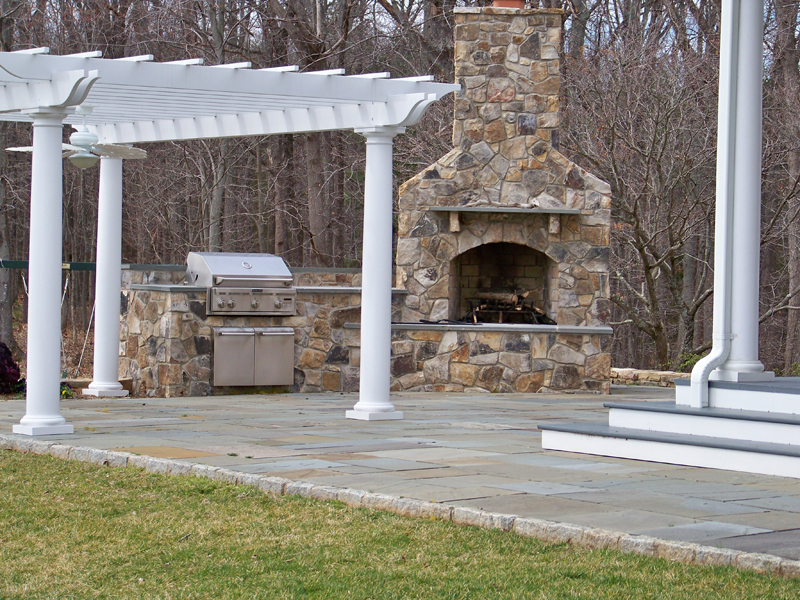 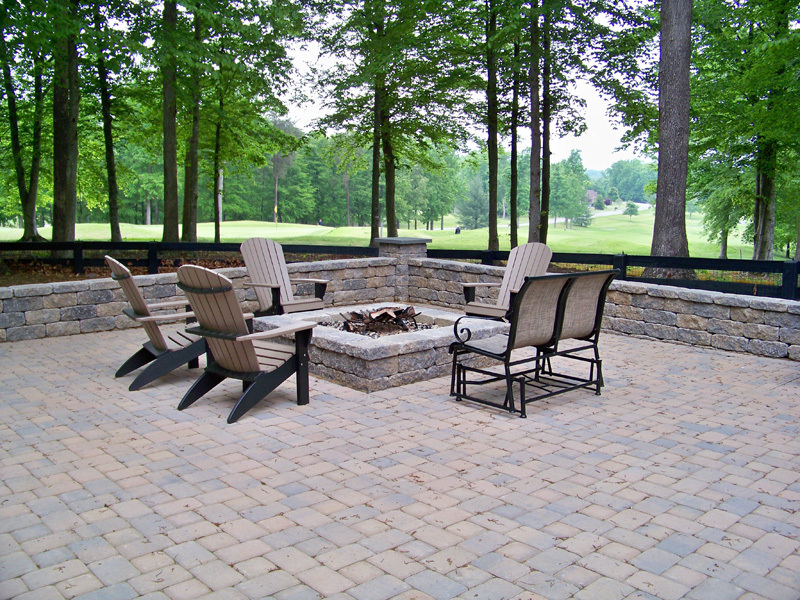 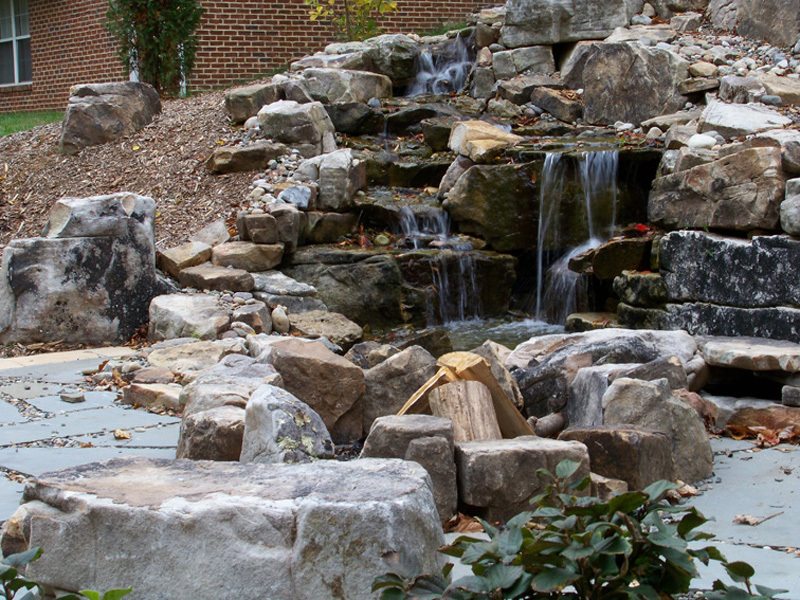 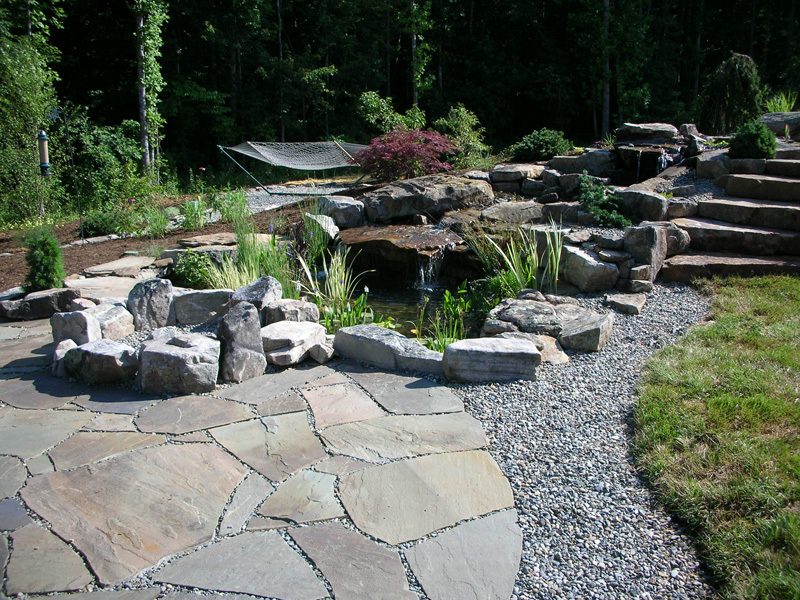 A stone fire place can create a new destination space for your existing patio or outdoor living space.